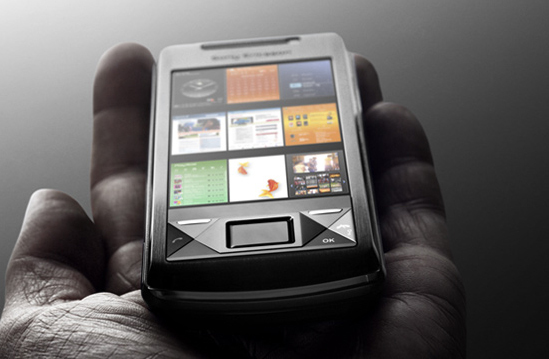 Originally Best Buy had indicated that it would be selling Blackberry Storm starting November 16th. 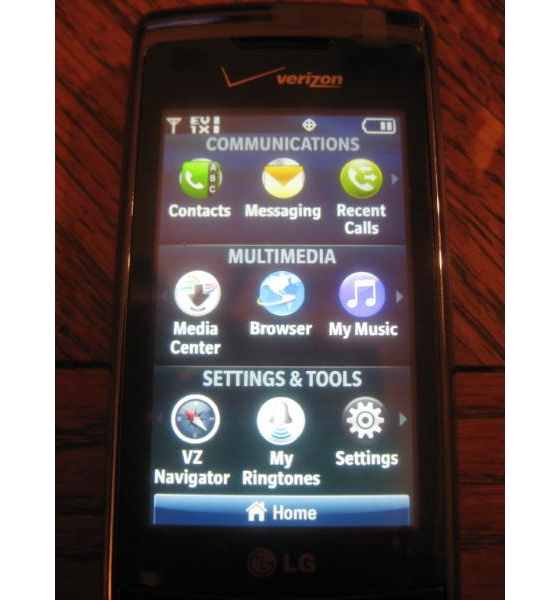 Unfortunately for them, Verizon Wireless and RIM decided to launch the Storm on November 21st. Consequently, Best Buy will now start selling the Storm in their stores on November 23rd. On the positive side of it, they will be able set up the Verizon contracts for you in the store, so you won’t have to shell out $599 to purchase. You can get it for $199 with 2-year contract. 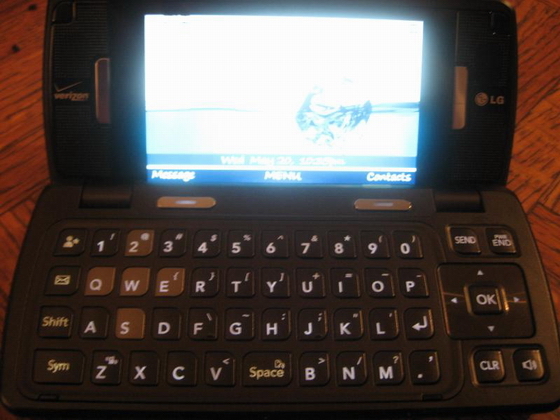 Some time back, we had reviewed the Samsung M8800 code named Pixon. According to rumors floating out on the internet, T-Mobile and Samsumg might be getting ready to launch the M8800 Pixon smartphone under the name T929 Leica. This 8 Mpxl behemoth is really a smart-camera with phone functionality added to it. Best Buy already seems to have the battery for it. Rumor has it that Best Buy is getting ready to launch the Sony Ericsson’s much-talked-about, Windows Mobile-based smartphone, the Xperia X1. According to Boy Genius Report, the phone will start selling next month and will cost $799. 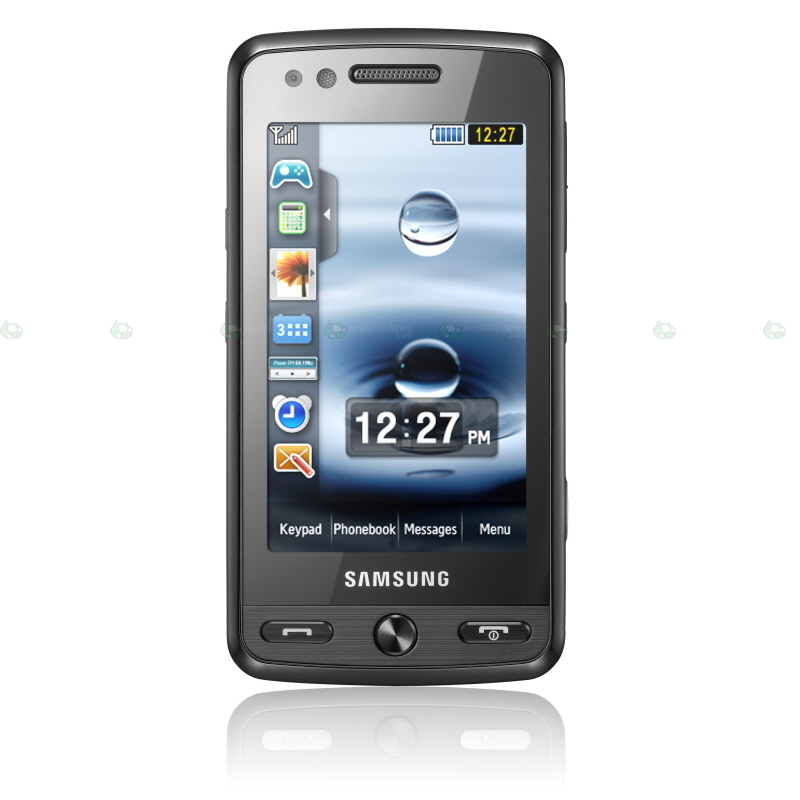 This phone is unlocked, so you could take it to any carrier of your choice so long as it supports UMTS/HSPDA. So, you could potential use it on T-Mobile and AT&T. 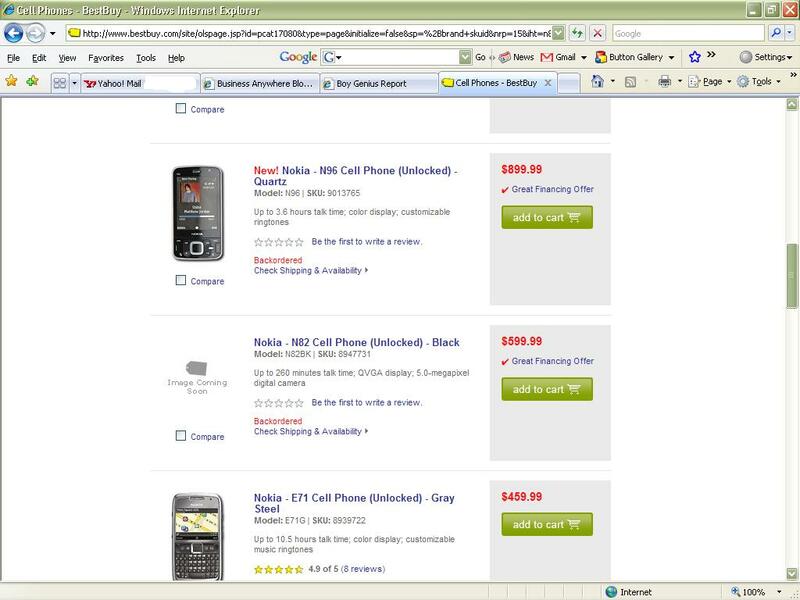 Verizon Blackberry Pricing and Best Buy ready to take pre-orders? Update: Best Buy is taking pre-orders in the stores starting today. You have to go the store, they will not take it online. Though, be warned that neither the launch date nor the price have been announced yet. A few days back, Verizon Wireless launched its scavenger hunt in New York for the Blackberry Launch. As part of the official rules of the contest, it has hinted at the possible pricing of Blackberry Storm. According to the fine print, the approximate retail value of a Blackberry Storm 9500 along with a $50 gift card is $549. In other words, the Storm costs $499. If that is the case, then I would expect the phone will cost less with 2-year contract, maybe even $100-$199. In another news, Best Buy is reportedly taking pre-orders for the Blackberry Storm starting tomorrow with $50 deposit. According to Engadget Mobile, this has been confirmed in only one store. No official release has been put out yet. 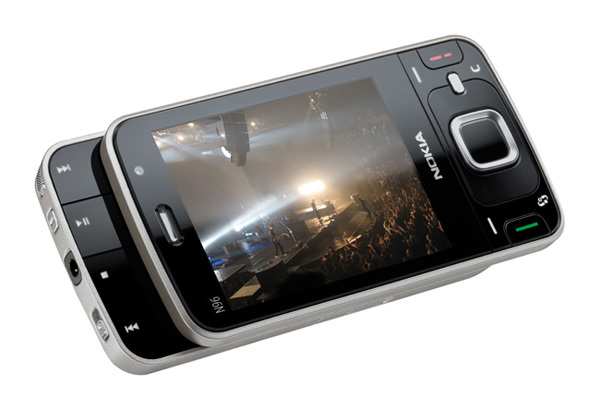 Best Buy has begun selling the N96, the flagship N series phone from Nokia. 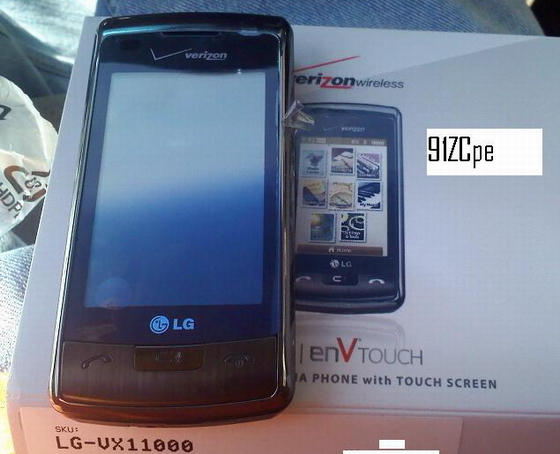 This is a dual slider phone with a large 2.8 inches display, 16GB of memory and 5Mpxl camera. You can read more about this phone here and here. If you have your heart set on this phone, be ready for the sticker shock. Boy Genius Report is saying that the Best Buy is selling the device for $799 in the store. However, online, Best Buy is selling it at $899.99 and is on back order.